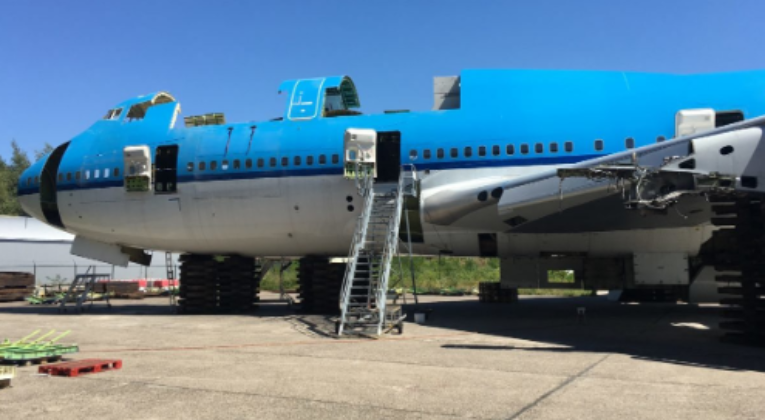 “In 1994, the B747-400M was delivered to KLM with the serial number 27202 and was christened “Rio de Janeiro”. The 747-400M is a combined passenger and cargo version (also known as a “combi”) and was produced just 61 times in this version. After 23 years of faithful service for KLM Royal Dutch Airlines, the PH-BFR embarked on its last journey on December 6, 2017 as flight number KL747.